Oz is on lockdown following the Emerald City riot, and the inmates are packed off to meet their Gen Pop counterparts. An investigation is launched into what caused the riot. Who was responsible? Will Em City re-open? and who will not be returning? 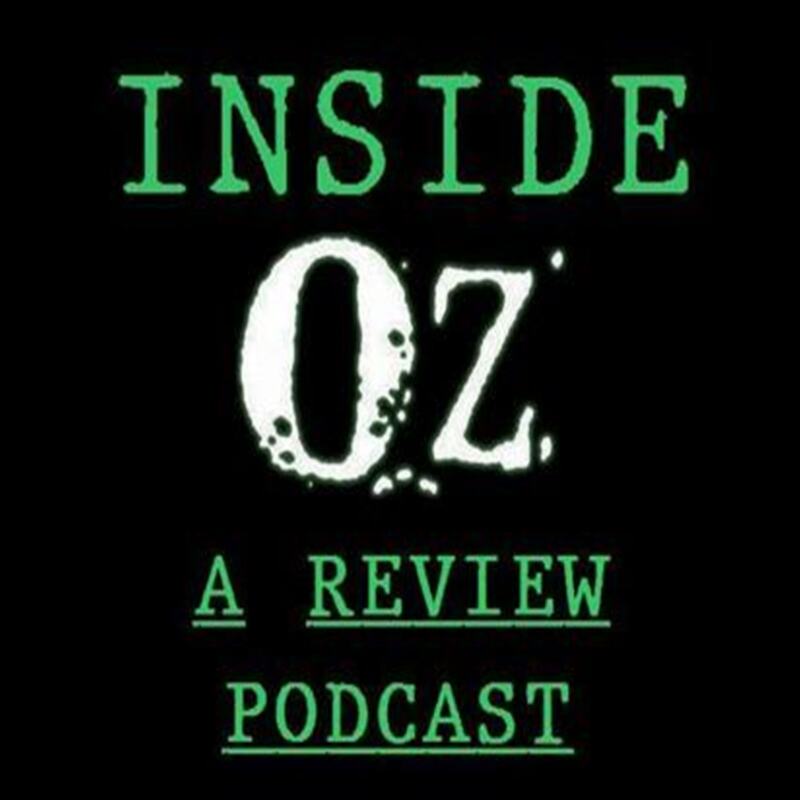 All this and more on the Series 2 Premiere of Inside Oz as we look back at Series 2 Episode 1, The Tip. "Were you rushing or were you dragging?" A special treat for you all this holiday season as we take a look at Whiplash (2014) in this special Christmas edition of the show as we present Outside Oz #2. J.K. Simmons steps out of the shadow of Vern Schillinger and earns himself some serious Hollywood praise. We’re off to the movies for a special watch-along starring a member of the Oz cast, but who will it feature? Schillinger returns to Em City and is looking to keep his nose (and the rest of his face) clean in the lead up to his parole hearing in a few weeks. Beecher also returns after a stay in the hole, but is he the same man? Two men fight over a game of checkers...what else could possibly go wrong after that? "The best laid schemes o'Mice an'Men, gang aft agley"
Said returns to Oz following his heart-attack, with disasterous results for Huseni and he's also got business with Leo, but who has the ball in their court? Donald Groves hatches a plan that comes back to haunt him while Ryan & Adebisi continue their scheme to overthrow Nino. McManus starts to struggle with the recent happeings in Oz, and the staff are beginning to notice. Rebadow and Ricardo Alvarez have stays in the hospital, but one of them isn't planning to stick around. Groves has a tooth ache, but could it lead him to financial fortune? Beecher gets soulful in the Oz Variety Show before declaring "I'm as mad as hell and I'm not going to take this anymore"
Drugs are still finding their way into Oz. McManus is determined to put an end to the flow, and he's got just the right person in mind to help. Nino is forced into making new alliances, but is he willing to share his methods? Friction continues to grow between the crews in Oz, so Leo summons the leaders to his office. Fr. Ray gets to conduct his business in an unsuitable place, Groves contemplates changing his faith (honest!) while Beecher begins to lose his. An audience favourite arrives in Em City, Jefferson Keane sees the light and Alvarez becomes a father, but there are complications. Just another day in Oz on Season 1 Episode 3, God's Chillin'.